Our May 2018 Newsletter is now available! It includes an invitation for any member of the public with an interest in Williams Lake and its Backlands to attend the Annual General Meeting on Monday, June 11th. You are Invited to our AGM! 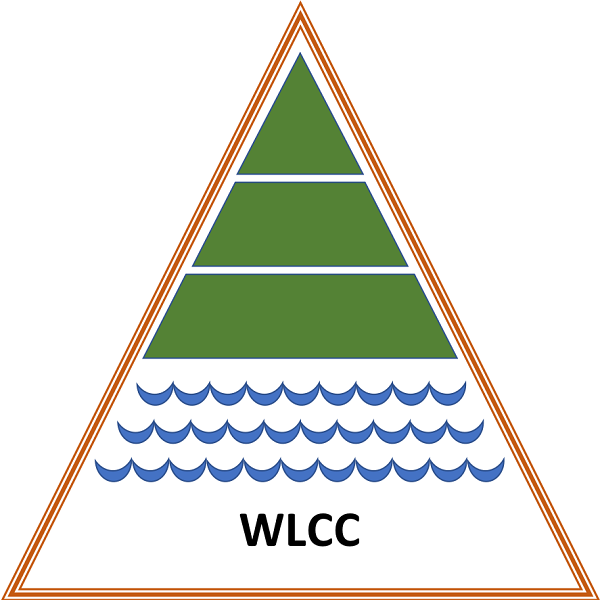 The WLCC is a non-profit volunteer organization. We welcome everyone who shares the WLCC’s interest in preserving the health of Williams Lake and the surrounding environment. THE BACKLANDS WILDERNESS PROJECT: Come to the AGM to learn about the urban wilderness park. We will have a shortened meeting followed by an opportunity to socialize and discuss what we need to do to see a major portion of the watershed become a protected urban wilderness.